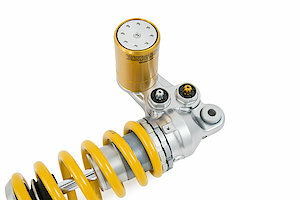 Öhlins motorcycle products follow a long tradition. 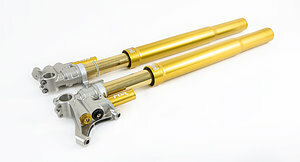 Since 1976 our name stands for highest quality, incredible performance and long lasting ability. 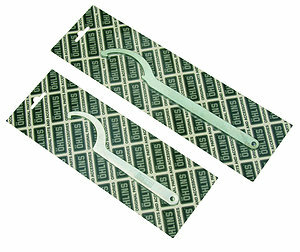 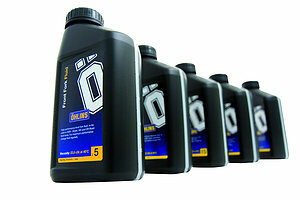 Each product is developed for a specific motorcycle model to fit and work perfect. 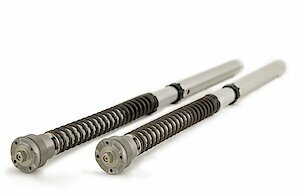 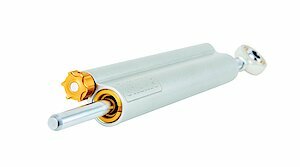 Our product range consists of mono- and twin shocks, front forks and cartridges, springs, electronically controlled suspension (Mechatronics) plus oil which is developed especially for Öhlins products. 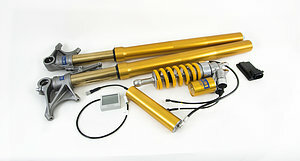 Öhlins motorcycle products are respected and used in the top classes of motorsport all over the world.